The 100 ED APO is an APM development to produce a true Apochromatic binocular without false colour and excellent spherical correction. 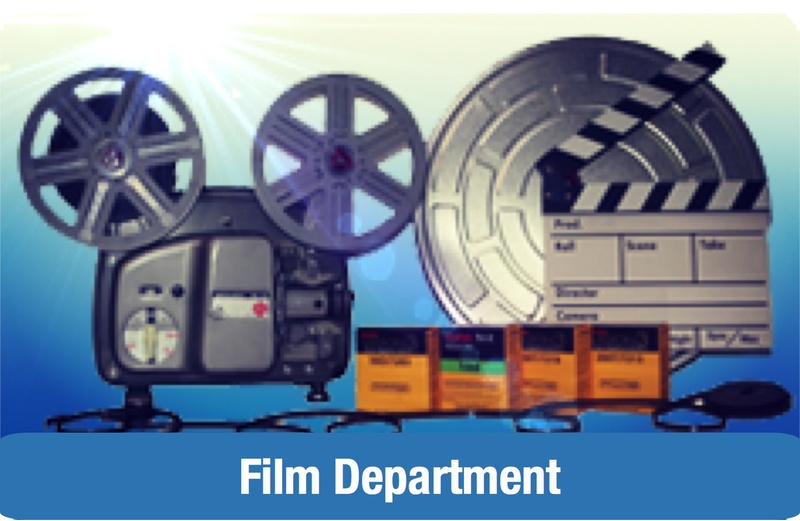 Its performance mirrors that of a real 100mm ED Doublet Apo but with greater light gathering capacity. Featuring the newest broadband multi-coating technology, the 100 ED APO splits double stars with ease and provides detailed planetary views. 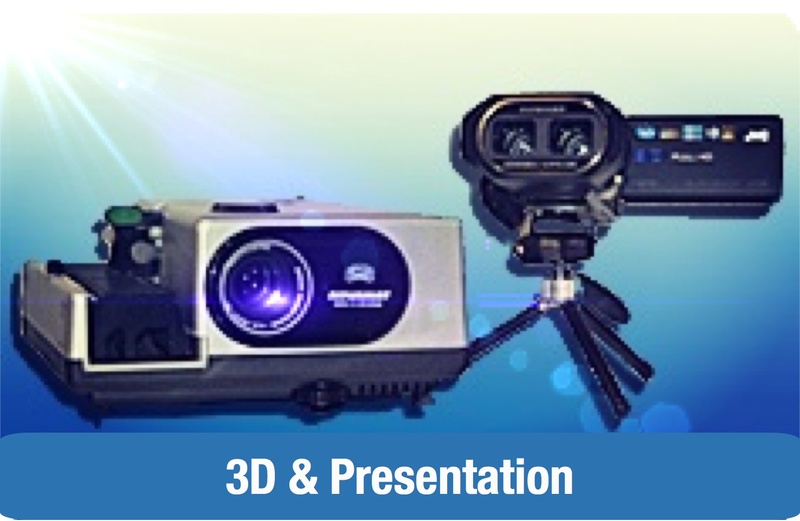 Add a pair of white light solar filters and you will experience outstanding 3D like views of the Sun. 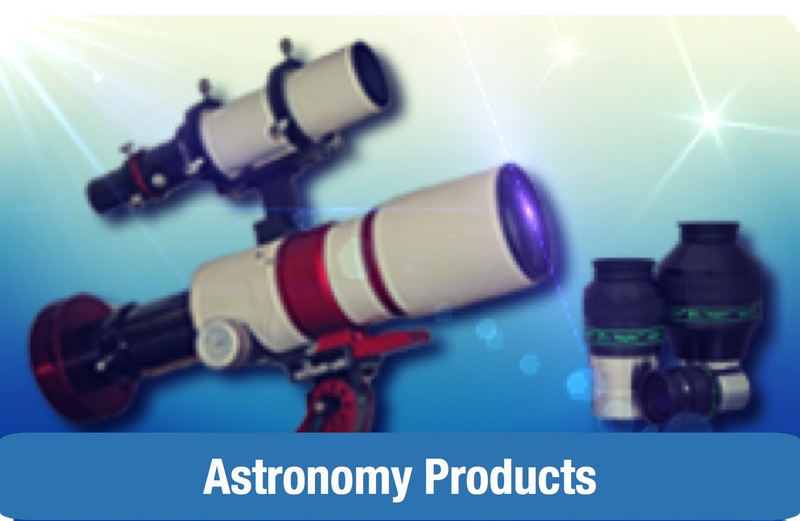 As standard it accepts 1.25" eyepieces via its twin self-centering eyepiece clamps mounted to independent helical focusers. 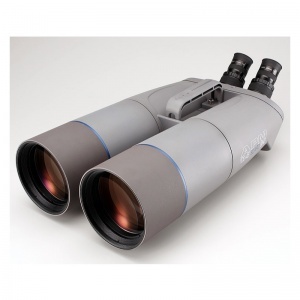 The Binoculars are supplied with a pair of 20mm SWA eyepieces as standard. When used with a premium eyepiece like Tele Vue"_s Panoptic 24mm, sharpness is pin point to the edge the view with superb contrast. The 100 ED APO Binocular has also been made practical. They are magnesium bodied for lightweight with extendable dew shields. Finally the useful carrying handle incorporates a mounting point for a finder bracket. The binoculars feature a 3/8" mounting for which a 1/4"� adapter is also supplied. An integrated handle make for a compact easy to transport observing system with superb optical performance. Before shipping each APO Binocular is carefully aligned, collimated and supplied with a QC report. 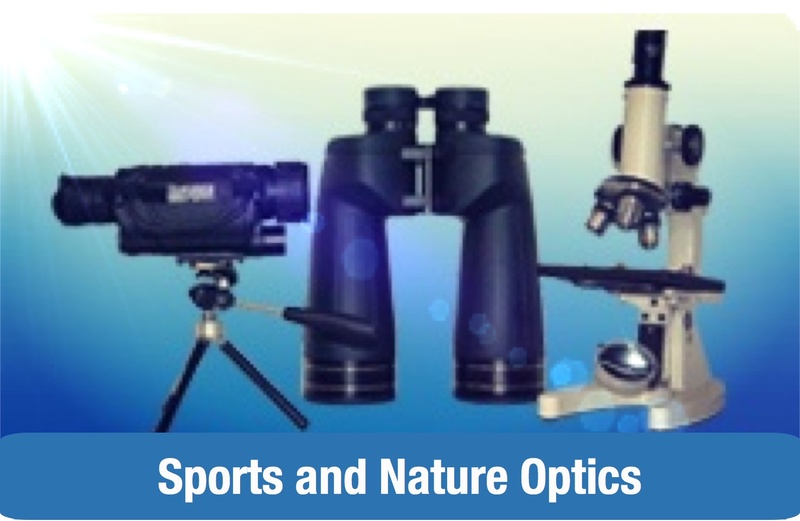 Eyepieces - 1.25" Types, 2 x 20mm Supplied.